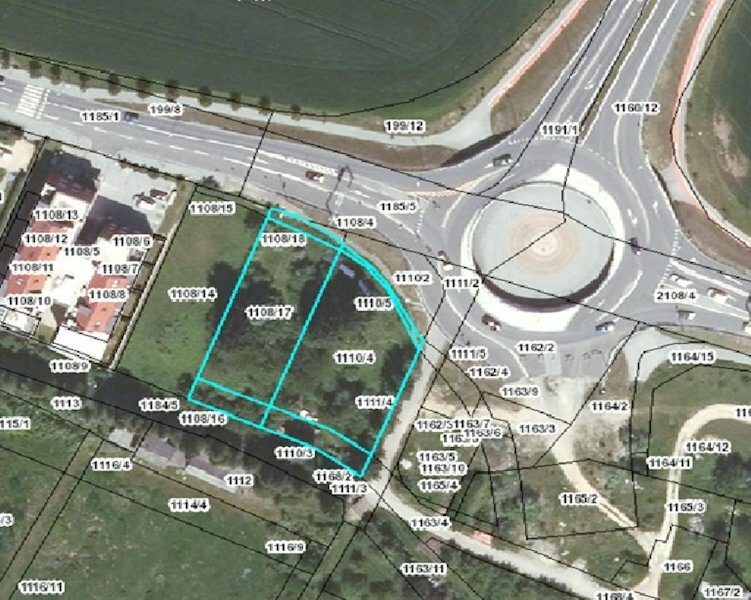 Buliding land is located along Lackova cesta, more closely near the roundabout between Lackova cesta and Borava vas. 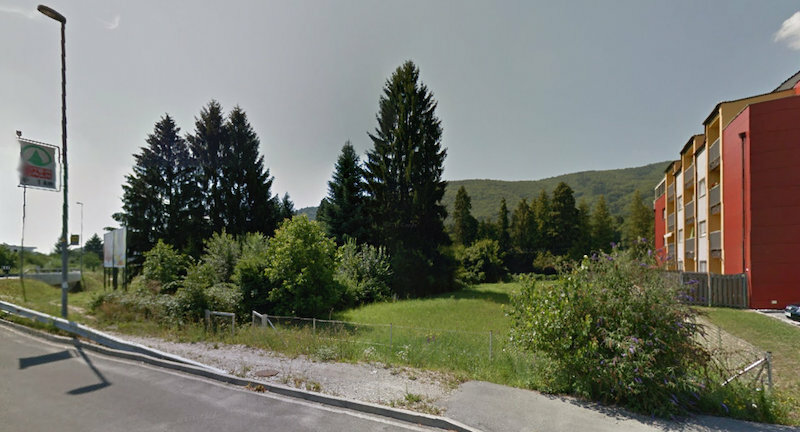 The land has nice view of Pohorje to the South, and the apartment buildings to the West. Part of the land (parcels 1108/16 in 1108/17) belongs to the area of spatial plan PUP, residential area with supplementary acitivities and apartment buildings, the other part of the land (parcels 1110/3, 1110/4, 1110/5 in 1108/18) belongs to spatial plan LN, which represents the edge of roundabout and its belonging green areas of new ring road. 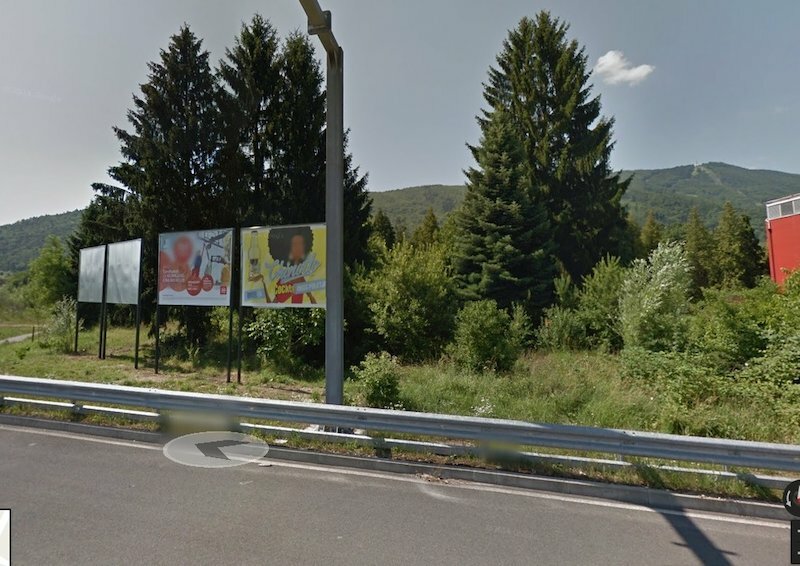 The neighbourhood has very good connections with the center of Maribor and is located only a few hundered meters away from Pohorska vzpenjača.